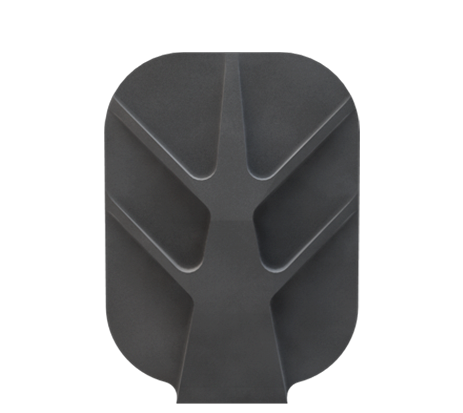 optoSiC-PLUS® XY20G generic scanning mirrors are designed using a unique protected spine and rib structure as a one-size-fits-all approach for either left- or right-handed laser scanning systems using a symmetrical Y mirror at < 20,0 mm aperture. 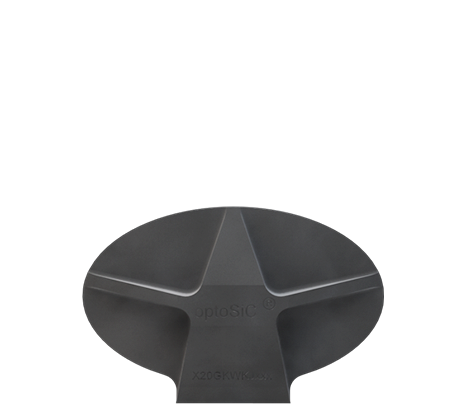 optoSiC-PLUS® XY20G generic scanning mirrors are available and standard polished to interferometric controlled wavefront-error of e.g. 1/4*λ PV @632,8nm, (2*λ….1/8λ on request) either can be coated for 10,6µm- CO2, 1064nm for Nd:YAG IR, 532nm for frequency doubled Nd:YAG VIS, 355nm UV or many other coatings on request. Please refer to technical datasheets for coatings available on optoSiC-PLUS® or see download-links on homepage and ask our sales people for further choices on coatings and mounts.